Music has taken Richard Jackson to dozens of Countries where he has performed for Royalty in West Africa, various heads of state and at many International Music Festivals. He has recorded for and or performed with many top artists in styles including Latin, African, Pop, Blues and Jazz. You may have heard him without knowing it, as his music has been featured on television and in films. 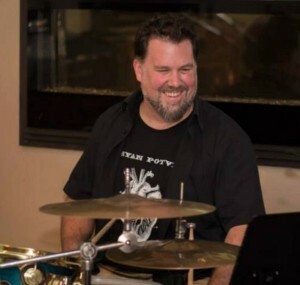 Decades of studies have taken him to West Africa and Cuba to apprentice under Master Drummers and Drum Makers, and to learn from top music educators including Jim Blackley. Many of Richards students are professional musicians or have gone on to study at a post secondary level.